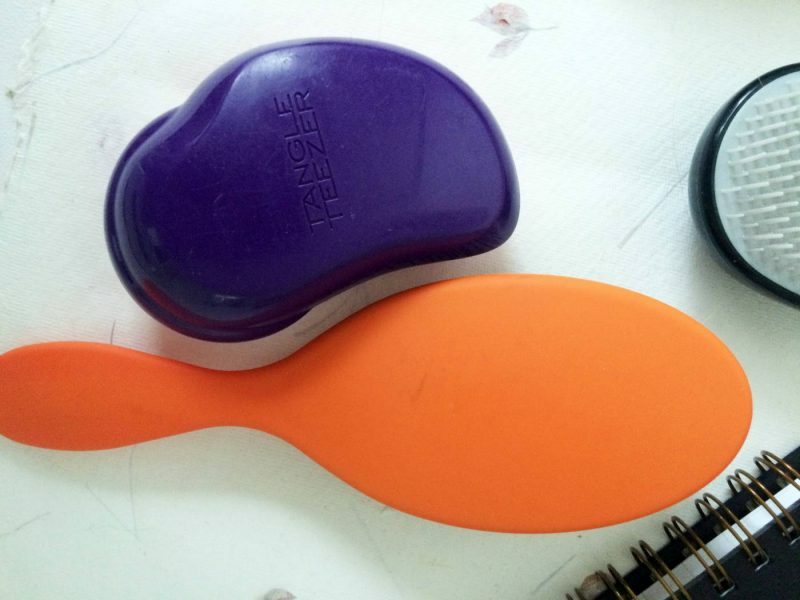 Beauty: How Good is the Tangle Teezer? 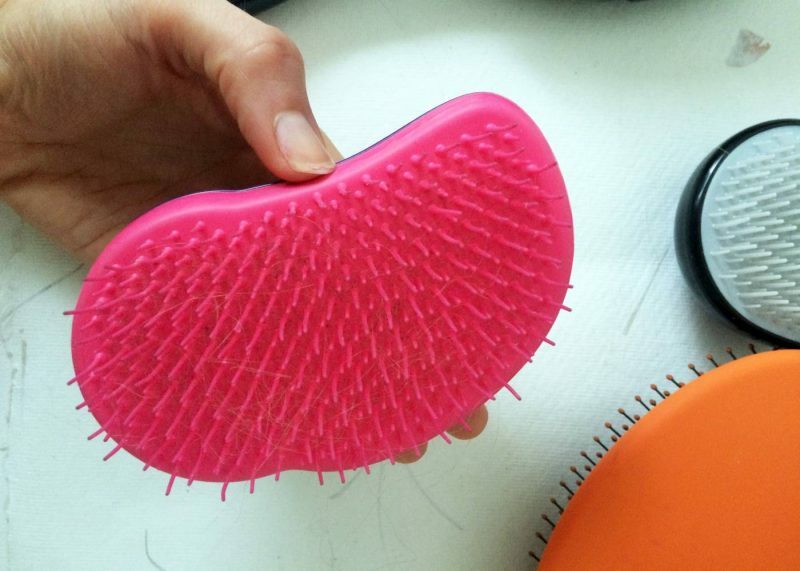 Ah, the Tangle Teezer. I had heard so many people rave about this revolutionary brush, described as ‘life changing’ and ‘magic’ by countless amounts of people. As much as I was swayed by all the positive reviews, I just never really desired it at first. 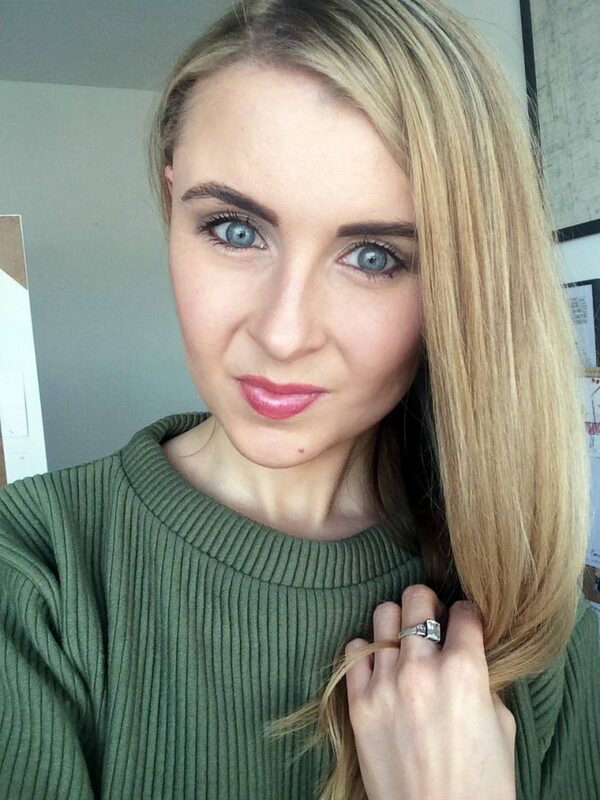 I have real fine hair and one good trusty brush which I’ve owned for many years – along with lots of professional ones – so surely I was sorted. Sure, my hair gets knotty when wet due to all the highlighting. But do I really need a specialized handheld brush to get my locks tangle-free? The answer is yes. I certainly do. And this came after my Mum kindly put a package together for me whilst I was living out in Australia, which contained this fantastic brush. I was complaining about tangled up hair and hair fall, when she decided to send the brush over to me to try out after my sister had loved it so much. So, the question is – why do I swear by it so much? 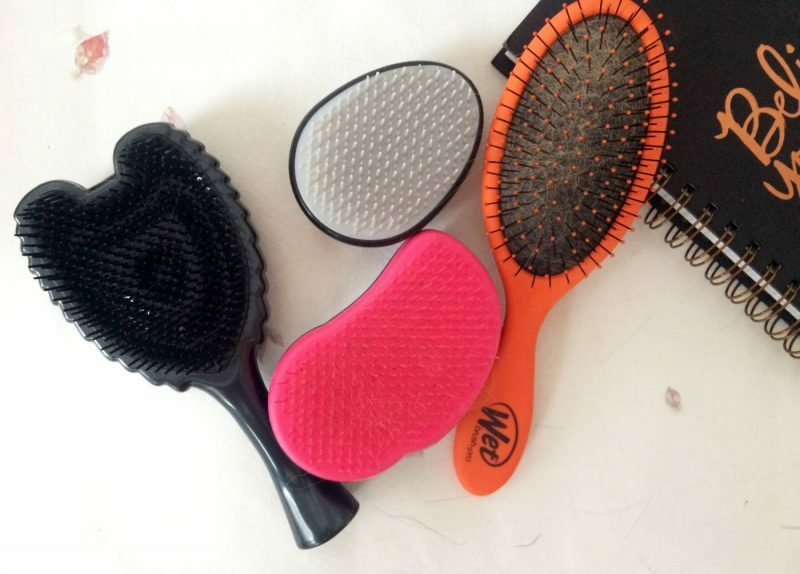 The main reason is that I have recently been using it alongside a few other alternatives, such as Superdrug’s own Tangle-free brush, and the Wet Brush. But there’s something about the Tangle Teezer which makes it so much more effective, so much more gentle and so much quicker with results than the others. I currently own ‘The Original’ brush, which is a palm sized rounded brush in bold purple and pink. I don’t know how the bristles are so much more special than that of other brushes, but it banishes tangles and knots with a minimum of fuss, breakage or damage. The Tangle Teezer is uniquely designed with teeth that glide through the hair, leaving it soft and shiny without tugging and pulling every single time. I use it every time I get out of the shower, spritzing my hair first with leave-in conditioner, and then following with a few strokes of the Tangle Teezer. When I blow-dry, I literally have zero knots or tangles, which is incredible for my hair as it gets real matted when I’ve washed it. Prices start from £10.50, and I promise you it quickly becomes a handbag staples. I now own three of them: one for my handbag, one for my bedroom, and one at my boyfriends. Obsessed much?